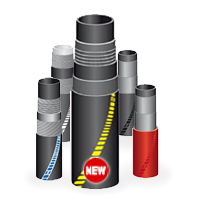 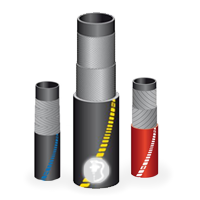 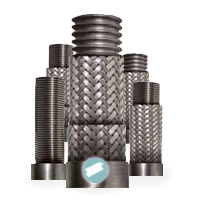 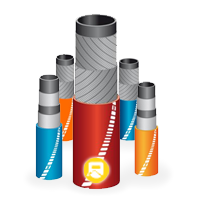 Dais Global offers you a full range of industrial hoses with direct delivery. 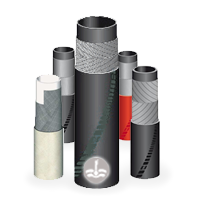 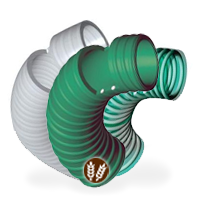 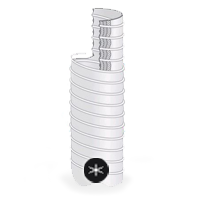 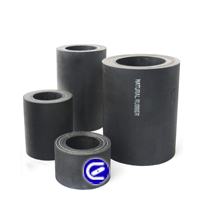 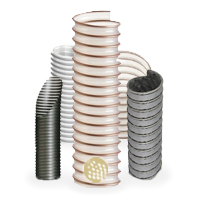 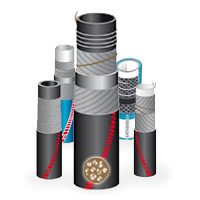 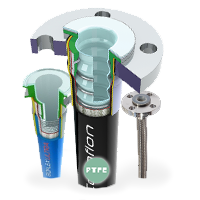 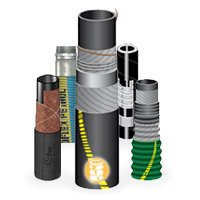 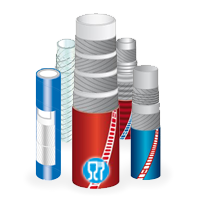 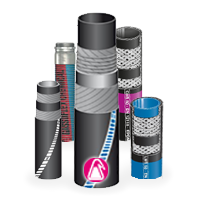 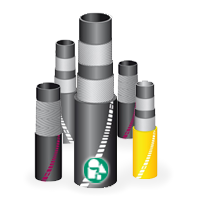 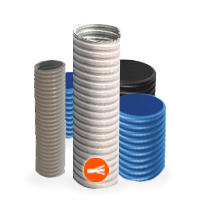 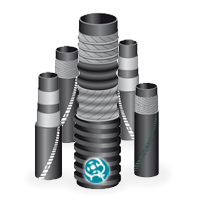 Suction and delivery hoses have a wide range of applications. 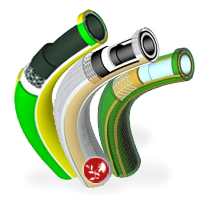 High quality hoses at a competitive price.